i'm a little fed up with myself. and contemplating whether my brain is actually slowly degrading. it worries me. wanna know what else worries me? like, way too much. i worry about getting cavities, and about my parents getting old. i worry that i'll never be capable of braiding my hair properly. and about my shoulder bones because they crack like crazy. i worry about spending too much money on nail polish, dinner, and office supplies. then on top of all this useless worrying, there's the stuff that normal people worry about..like dark streets and robbers and strange people who might kill me. there are times when i worry about the fact that i worry so much. like right now, good god. worry doesn't sound like a word anymore, it sounds like quarry. which sounds like little house on the prairie. i used to worry about the people on little house on the prairie getting stuck in brush fires. i bet they ate cornbread to soothe their souls out on that massive prairie. check out that transition. from worrying, hair braiding, and little house on the prairie people in brush fires.. to cornbread. i **!%**ing love this cornbread. 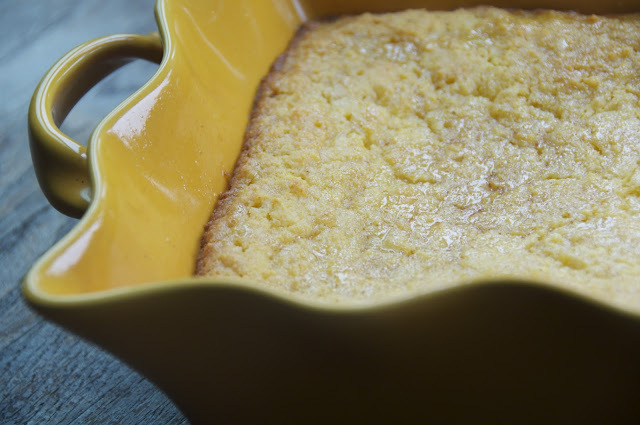 it's pure unadulterated cornbread, brushed with a honey glaze. and it's one of the great loves of my life. 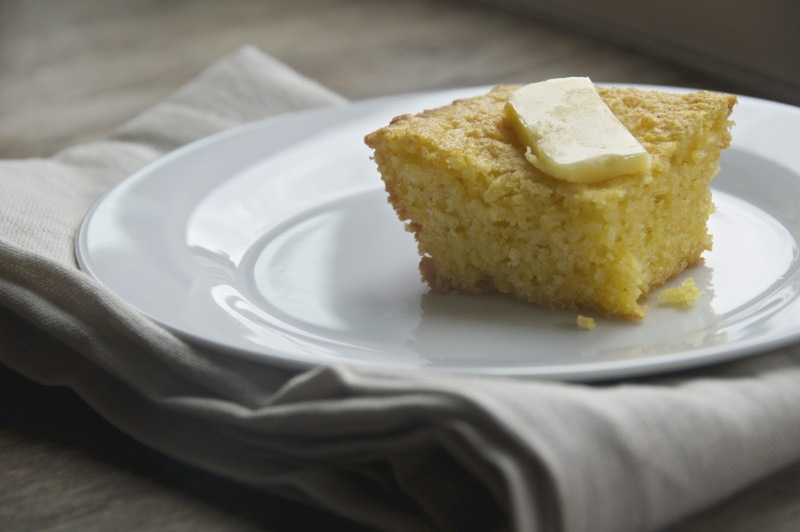 butter on warm cornbread is remarkable. this is just the way things need to be. if you drop some on the floor, eat it, who the ef cares. ah yes, there's chili too. 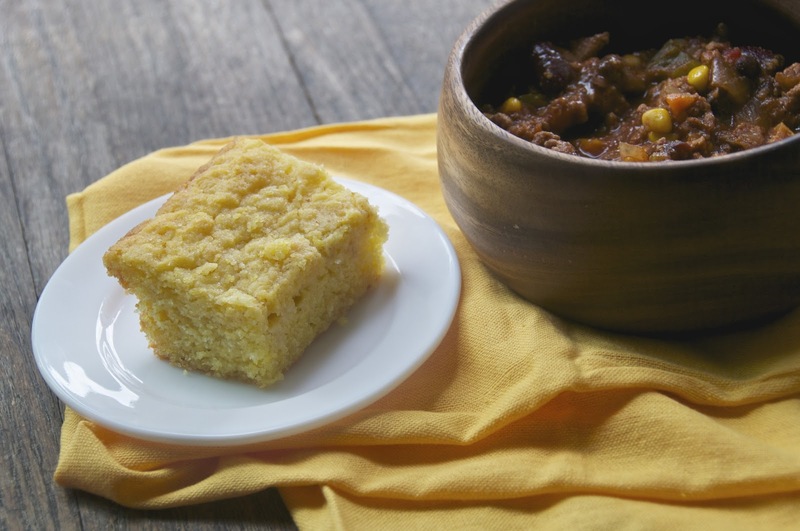 i'll take my cornbread with a side of chili. don't get that backwards. not that you should ignore the chili. because it's great. it's spicy. it's made with beer. it's got fresh corn. and some turkey and beans of the black and kidney varietal. i love it! 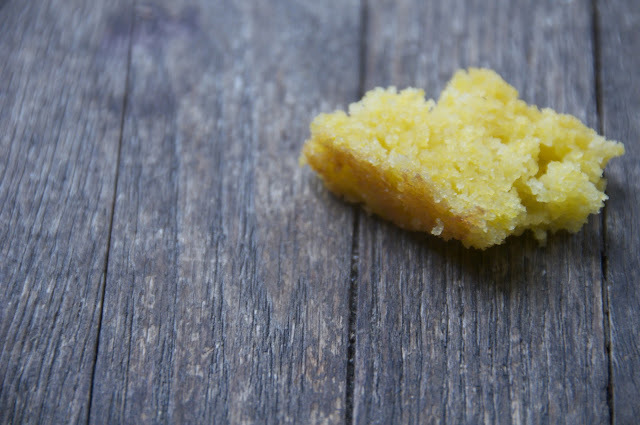 but when there is honey glazed cornbread on my table, it gets shown up. anything does, really. preheat oven to 350. in a bowl, combine flour, cornmeal, sugar, salt, and baking powder. in a separate bowl, mix buttermilk, egg, oil, and butter. pour the flour mixture over the wet ingredients and mix until just combined. spread into an 8 inch square baking dish. bake until a toothpick comes out clean, about 20-25 minutes. 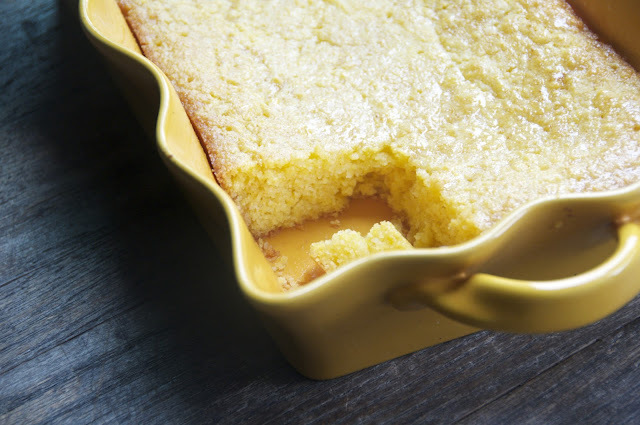 while the cornbread bakes, make the glaze. melt the butter in a small saucepan. add the honey and water and whisk until combined. when the cornbread is done poke a couple holes in the surface with a toothpick and brush the glaze over. let cool. place turkey in a large skillet, and cook until evenly browned. drain and crumble. 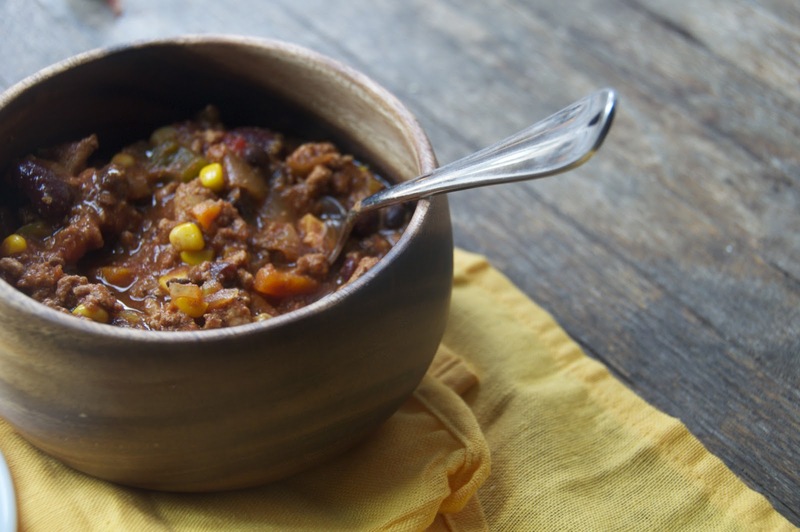 in a large pot over medium-high heat, combine the turkey with all the ingredients except the corn. bring to a boil, then reduce heat to low and simmer for 2 hours. a couple minutes before serving stir in the kernals from 2 corn cobs. I love this post. As a fellow worrier and total scatterbrain I am well versed in crazy thought paths that meander from not being able to paint my toenails to not having enough flip flops to maybe I should clean out my closet to finally YAY! high school year book lets spend hours looking through it. I have been on the look out for a good cornbread recipe. I'll have to give this one a try! this was delish. 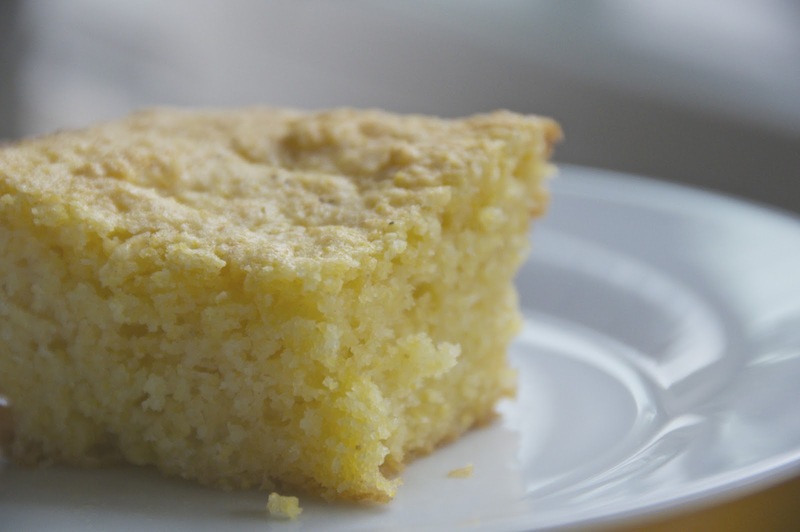 best cornbread ever! adrienne! ohmygah yes the yearbooks! i do the same thing.